I'm still using my Flip cameras, but I do have my eye on the clock since Cisco announced the eventual end of the line for Flips. My strategy for replacing them? Choosing a camcorder that does the Flip one better in an area I've been wishing Flip would fix. And the feature most lacking, for me, was audio quality. That's not only true of the Flip camera, of course. The pros will tell you that poor audio quality is right at the top of the list of what's wrong with online video in general. Flip eventually added a jack for an external mic, but when I started looking for better audio, I turned to my Zoom H2 Handy Portable Stereo Recorder, a versatile tool used by many podcasters and audio reporters. 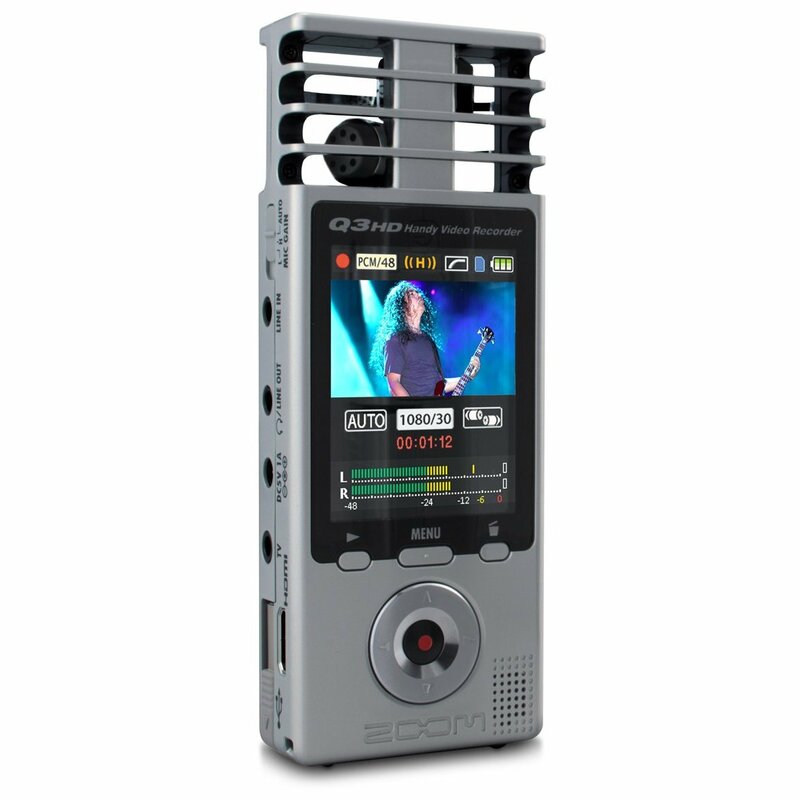 Its camcorder cousin, the Zoom Q3HD sports not just microphone jacks, but two high-quality mics, pointed in different directions, mounted atop the camera and protected by a plastic housing. It’s much, much better at filtering out voices in a crowded room, and making sounds much warmer and more natural to the ear. The pinhole mics often found on pocket cams and even some mid-range camcorders tend to muddle everything together, but the Q3HD...really does make for better sound. One thing that helps is a quick switch for going between low gain, high gain, and auto. 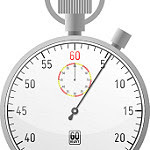 While it does a good job auto-leveling, occasionally you might want to minimize background noise or just be sure you catch every word, and the switch from lo to hi is instant and noticeable. It’s especially handy having the live levels feedback on the video screen at all times...as it lets you know when you’re clipping or not getting enough sound. Those are features that will come in handy when you're recording crowded events, have a speaker whose sound levels vary, or you're in an acoustically challenged setting. 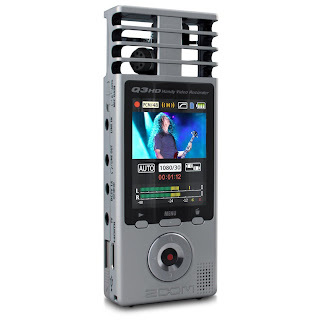 Have you tried this Zoom camcorder? Share your feedback in the comments. Should you make a situational stylebook? Do comments matter to readers?